The way we exist, move, and live in urban spaces is going to need to change. I feel like our generation is going to see a rate of growth and progress that not many other generations were lucky enough to witness. Cars were revolutionary when they were first created and sold over a century ago… but since then, not much has changed. The principles and basics of “the car” have stayed, and all we’ve really done is made them more comfortable and faster. A real evolution in transport and cars is needed if we’re going to really start caring about the environment and the world we live in. BMW have dedicated the past few years to try and find a way to produce the most sustainable cars on the planet – and they’ve done it! This might be the first shift in the way we think about cars and how we plan on using them in the future. I was lucky enough this weekend to be able to get behind the wheel of an electric car for the first time, the rear-wheel drive BMW i3. Being a petrol head – i was obviously a tiny but wary at first, and didn’t quite know what to expect. I feel like i need to start off by saying that the i3 exceeded every expectation i had, and managed to convince me that electric cars really are a viable (and cost-effective) alternative to petrol. I am genuinely beyond impressed! Firstly, the BMW i3 is unlike any other vehicle on the road: carbon fiber, hemp interior, suicide rear doors and 100% pure electric powered. It also happens to be a seriously attractive vehicle – both the interior and exterior design make the car look and feel like you’re driving the car of the future. 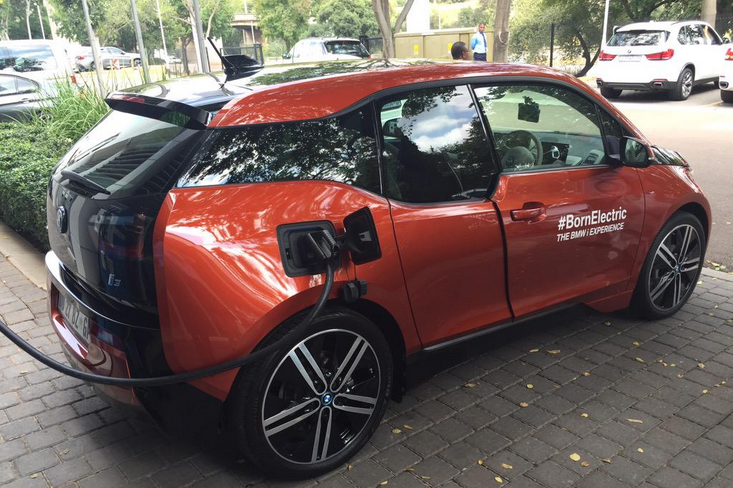 This also happens to be South Africa’s first widely available and commercially produced fully electric car. Up until now the market has seen relative success with hybrid vehicles, but the BMW has thrown so much research and tech behind the i3 that it doesn’t need a significant petrol engine to work. 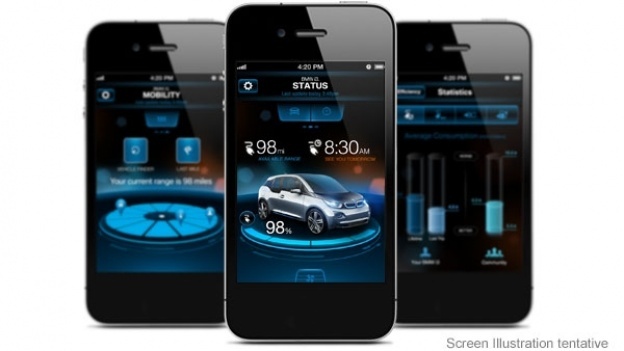 Something that surprised me, but the more i think about it… the more it makes sense: the BMW i3 comes with an app where you can track things like the battery level, and you can also remote unlock it which is super convenient. If you opt to have a charging station installed in your home (which costs about +/- R25 in electricity to “fill” the battery) you can even be lying in bed and start the charging up just before you go to sleep. Not only can you control its functions and keep track of the charging from your smartphone (or a dedicated smartwatch), the i3 will also park itself without anybody sitting in it while its active crash prevention system will try to avoid all sorts of collisions and bumps without you having to touch anything. From what was explained to me, you can get anywhere up to 160km range on 1 full battery charge, obviously depending on how you drive the car. 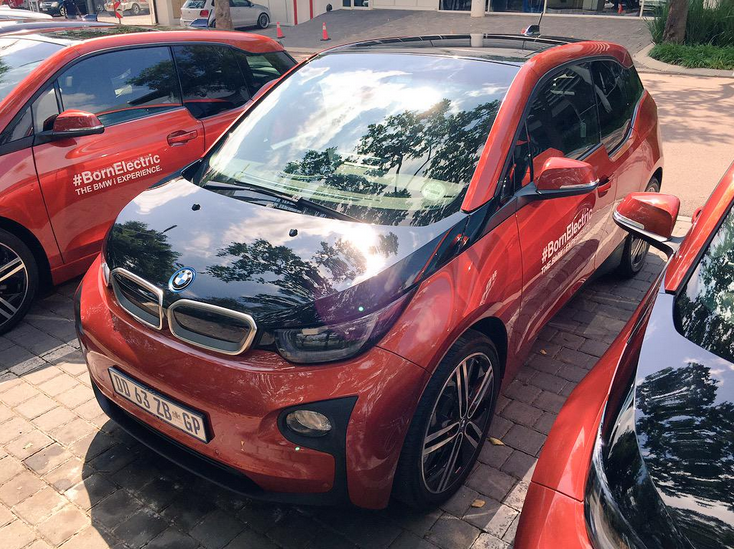 There are two versions of the i3 available worldwide and here in SA, the BEV and the REx. The BEV is pure electric and the REx (which stands for Range Extender) has a small engine that works at keeping the car’s batteries running a little longer. If you’re worried about an electric car feeling a little weak in the power department, i would definitely encourage you to go and test-drive the i3 because i know you probably aren’t going to take my word for it… this car is crazy powerful! 0 to 60 in 4 seconds, and with instantaneous torque delivery it means that you will almost always pull away faster than the car in the lane next to you. 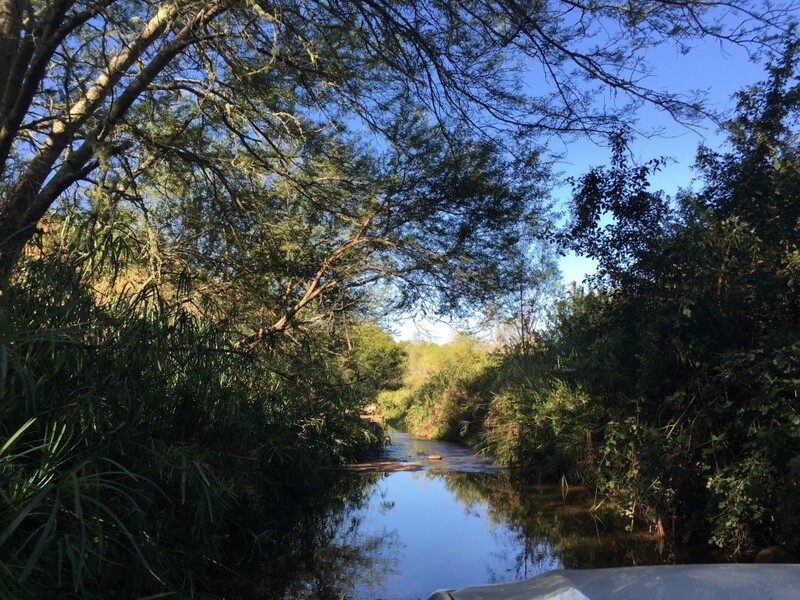 You put your foot down and the car launches forward like nothing i have ever experienced… and keep in mind that this all happens in a perfectly silent and smooth environment. It’s eerie at first, but once i got into my own car after the test drive, i found it a little slow, sloppy and unnecessarily noisy. If you’ve got more questions about the car, or would like to take a look at the cost calculator that BMW SA have set up to see whether the i3 is in fact something that would suit your lifestyle and save you money, then head on over to their website: BMW i3 SA and if you’re keen to book a test-drive [which i would highly recommend] then you can do that here: BMW i3 Test Drive. 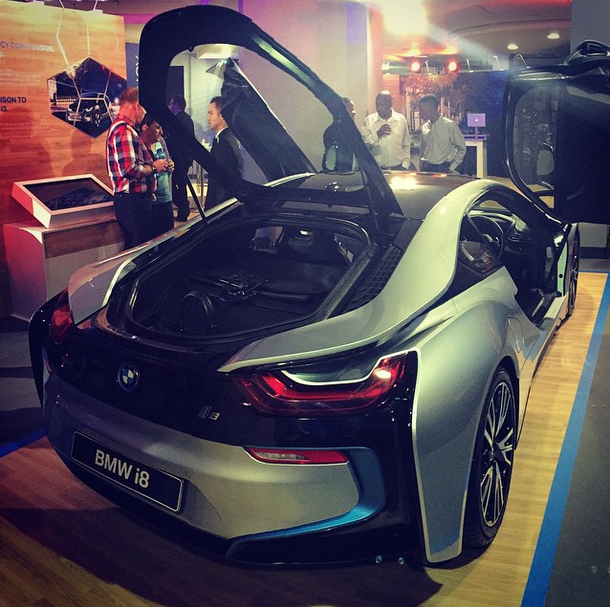 Quick Note: I also got to test-drive the BMW i8 which was an experience that i would struggle to put into words. It was terrifying, exhilarating, entrancing, and unbelievably unique all at the same time! PS: As beautiful as the i8 is, it is a R1.7 million supercar… the i3 is the electric car that is a relatively affordable replacement to the average city car, and will hopefully be driven in large numbers in the near future. South Africa hasn’t always lucky enough to have a extensive choice for people wanting to buy cars to choose from. I remember traveling in Asia (Hong Kong specifically) and being absolutely astounded at the sheer amount of brands, and different kinds of cars that they have to choose from. 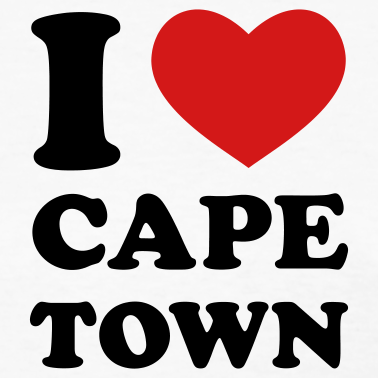 So every time i hear that a new type of car will be brought over to South Africa – it makes me a little excited. No more will we have only 4 or 5 small cars to choose from! And no more will we have to just stick to the same old brand as our parents did. 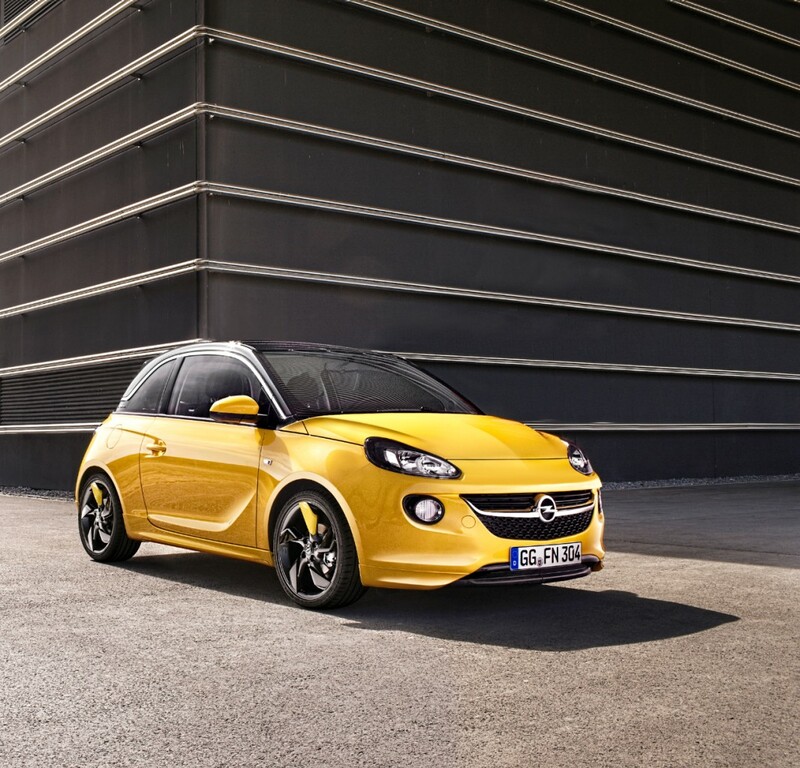 So it is with great pleasure that i can introduce a new car that is a month away from launching in South Africa: the Opel ADAM (named after Opel’s founder: Adam Opel). 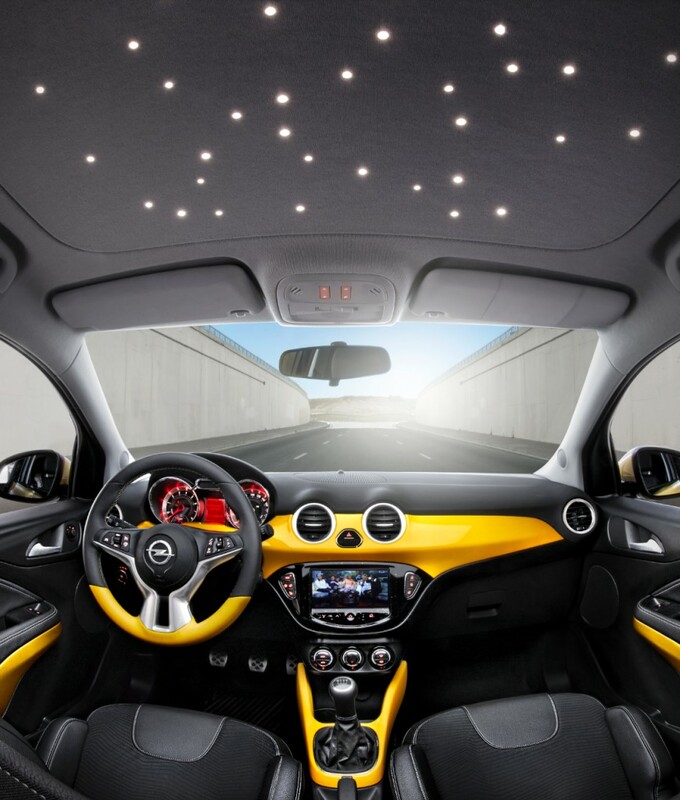 This new offering from Opel is a small and highly customizable car, with gadgets that you wouldn’t usually find on this class of vehicle. The 7-inch colour touch screen boasts a state-of the-art multimedia system, and offers smartphone connectivity for Android and iOS smartphones. ADAM also integrates ‘Siri Eyes Free’ so you can use voice commands to use your phone and the infotainment system. Through the link to your phone, the car’s multimedia system also includes Stitcher, a free app that lets you listen to radio shows and podcasts on demand from all over the world and, TuneIn, which provides live radio from more than 70 000 stations for free! 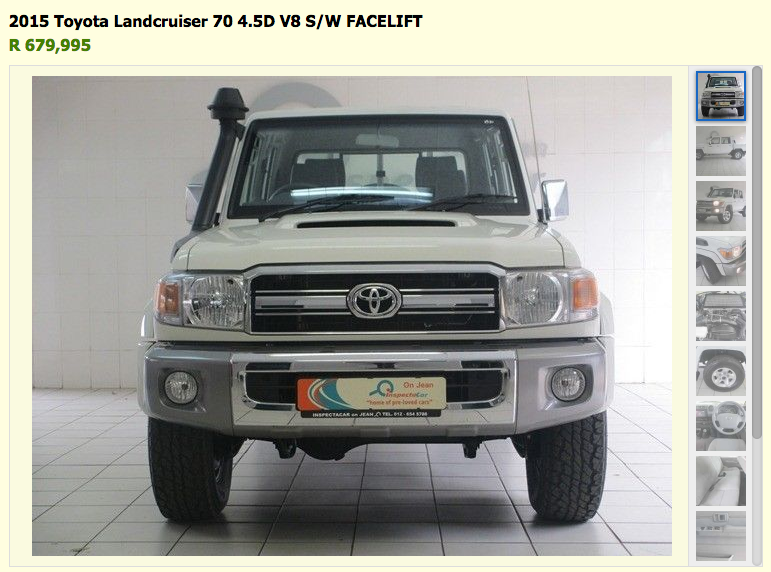 Besides all the music – there is also a unique GPS/navigation system on board. “BringGo” Navigation, which is a full, turn-by-turn, GPS-based navigation system that connects with your smartphone and uses 3D maps and text-to-speech. South Africa is going to have three models: the entry-level Adam, Adam Jam and then the top of the rang Adam Glam. Each of the cars have a wide selection of customizable options/extras, accessories and a rather wide selection of colours.